Salt marshes and other coastal buffers offer a natural barrier protecting Narragansett Bay from human activity. What happens upstream doesn’t stay upstream. The economic, recreational, and aesthetic value of Narragansett Bay depends on healthy rivers and smaller tributaries that flow in the Bay from miles away and on healthy coastal habitats that enhance water quality and support marine life at water’s edge. 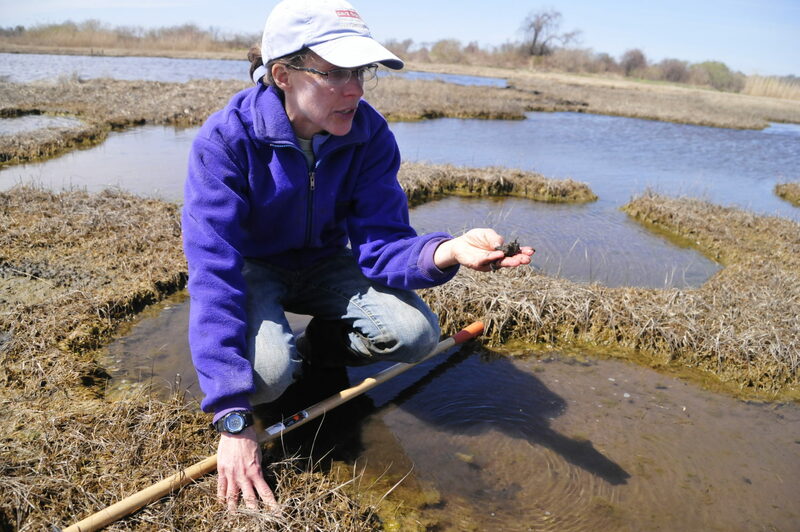 Fish, shellfish and other marine life depend on thriving marshes and eelgrass. These important habitats depend on clean water, and water in the Bay comes from miles and miles upstream in the rivers and other tributaries that flow into it. All of us who live, recreate and rely on Narragansett Bay also depend on healthy habitat and wildlife. Unfortunately, they are all threatened by poor water quality, climate change and human activity. A salt marsh is a wetland area located between the land and the ocean. Salt marshes are characterized by plants that can handle regular tidal flooding by salt water; different types of plants are located in zones called upper marsh, high marsh, and low marsh. Salt marshes are highly productive systems that produce more basic food energy per acre than any other known ecosystem, including tropical rain forests and freshwater wetlands. Unfortunately, in the past 300 years: more than half of the Bay’s salt marshes have been destroyed, most of the remaining marshes have been damaged by human activity. and remaining marshes are increasingly vulnerable to rapid sea level rise. Human Activity: Human activity has altered salt marshes through tidal flow restrictions, stormwater outfalls, inadequate buffers and historic fill. When tidal waters are not allowed to drain properly from the marsh, marsh plants drown and die. Their demise leads to a loss of marsh elevation and the creation of open water, which doesn’t support marine life the way marshes do. Additionally, pools of stagnant water on the marsh surface provide excellent breeding ground for mosquitoes. Historic fill increases the elevation of the marsh, allowing invasive plants to outcompete native plants. Invasive Reed: In many marshes, human disturbance has led to an invasion of Phragmites australis, a species of reed that can grow up to 15 feet. Phragmites prefers freshwater habitats with lots of nutrients and, therefore, is a sign that a marsh is of poor quality. This invasive Phragmites australis has effectively choked out much of our native Phragmites, as well as other native marsh grasses, reducing wildlife habitat value, plant diversity and species abundance. Climate Change and Sea Level Rise: Salt marshes naturally adapt to normally-occurring sea level rise as sediment and organic matter from plant decay raises the marsh floor gradually, over time, and as marsh plants migrate inland. However, sea level rise is now happening at such an accelerate pace that marshes are becoming permanently flooded, drowning in place before they can naturally respond to the changing conditions. As a result, the Bay is losing increasingly more of these invaluable habitats that are critical to both water quality and biodiversity. Since 1997, Save The Bay has facilitated community-based restoration projects by working with towns, cities, and other partners to improve water flow by modifying tidal restrictions, remove historic fill, better treat stormwater flow to limit sediment deposition in the marsh, and plant buffers to protect marshes from upland runoff. We also work with teachers and schools to grow salt marsh plants that are then planted in areas we are working to restore. 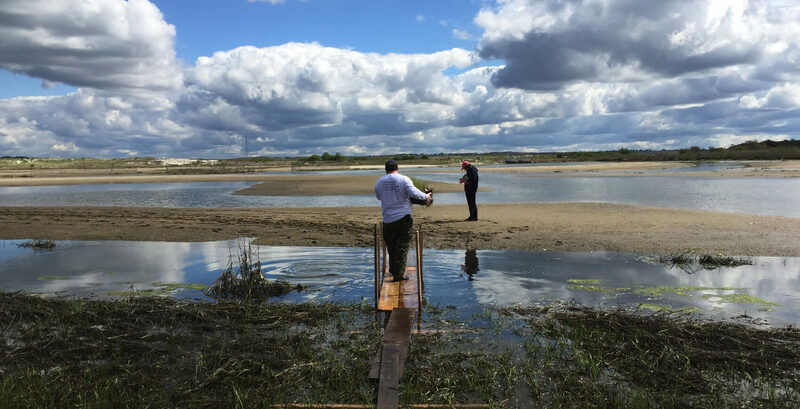 More recently, we are studying salt marsh response to sea level rise and are working with federal, state, and local partners on adaptive management strategies to help these habitats survive. 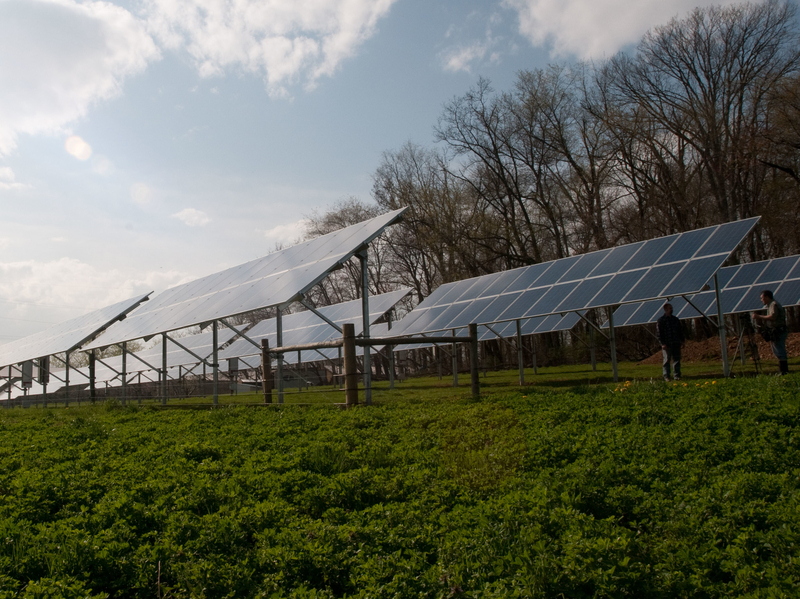 Our restoration projects have made a substantial contribution to the health of the Bay and its watershed. Sapowet Point Marsh is the sight of one of our marsh elevation projects. Ninigret Marsh is the site of one of our salt marsh elevation projects. While almost all of Narragansett Bay is located in Rhode Island, 60% of the watershed that contributes fresh water to the Bay is in Massachusetts. The Narragansett Bay watershed encompasses 1,754 square miles, with 1,024 square miles in Massachusetts. 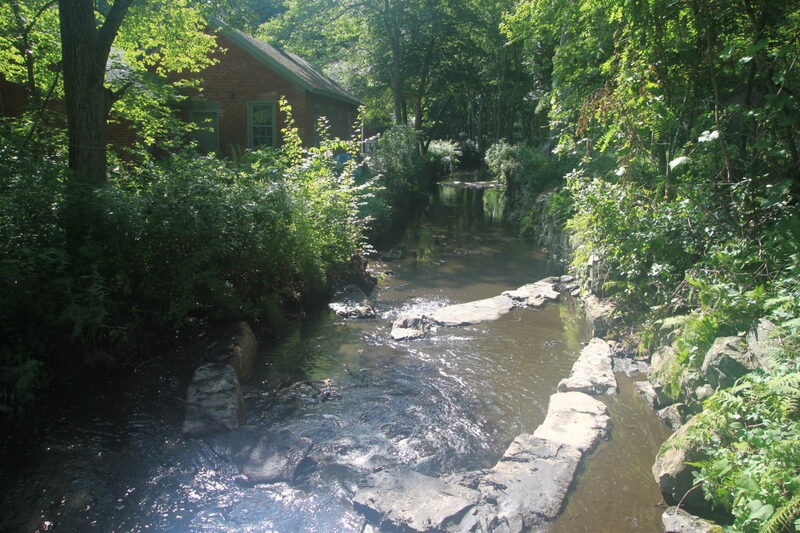 The major Bay tributaries are the Taunton and Blackstone rivers, which are largely in Massachusetts, and the Pawtuxet River, which is entirely in Rhode Island. Smaller watersheds that flow to Narragansett Bay from both Massachusetts and Rhode Island are the Ten Mile, Palmer, and Kickemuit rivers. In Rhode Island’s Washington County, the Saugatucket and Narrow rivers, and the coastal salt ponds define the region’s character. The Wood-Pawcatuck River watershed is shared by Rhode Island and Eastern Connecticut. 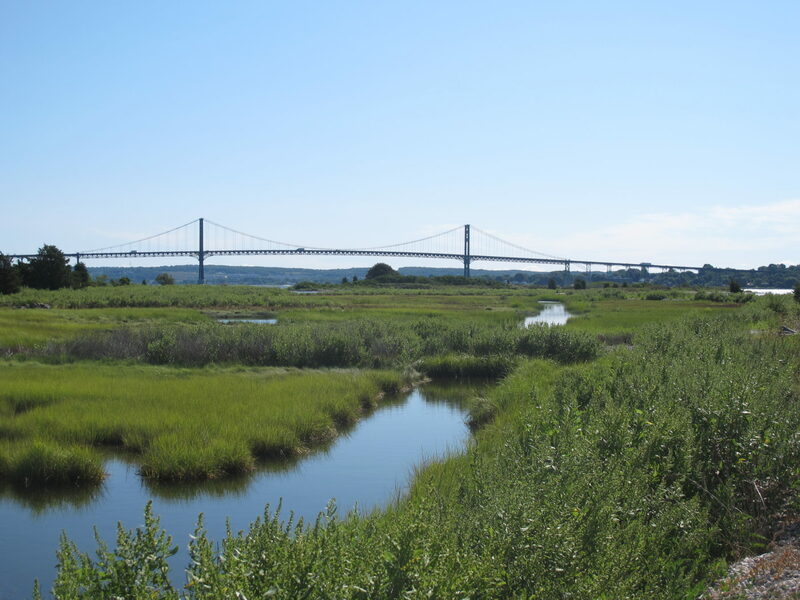 Save The Bay and our watershed partners assess the effects of road crossings, dams, and other human influences on river health, and develop and implement strategies to restore the connection between the estuary and upstream habitats. We support migratory fish restoration through dam removal and the construction of fish passage projects. We promote healthy water quality in our tributaries through our work to improve stormwater and wastewater treatment. We also work to expand and improve migratory fish habitat and river connectivity through dam removal and fish ladder projects. Dams in the United States were first built in the 1630s, many in New England, when rushing waters was used to power pre-industrial labor. Now obsolete, most dams were abandoned, left to deteriorate and fail, posing flood risks and releasing years of toxic soil built up behind it. Many of Rhode Island’s centuries-old dams are now safety hazards, and private owners and municipalities no longer want the maintenance costs and liability associated with keeping a dam. Save The Bay partners with federal, state, and local groups on river restoration projects that include dam removal, one of the best tools for habitat restoration. Rivers quickly return to their former channel and habitat function when a dam is removed, and within one growing season, the banks are re-vegetated and river species have returned to the former impoundment. Dam removals open up countless miles and acres of spawning habitat for a variety of migratory fish, enhancing the areas recreational fishing industry. Save The Bay advocates for additional riverine protections through the National Park Service Wild and Sceneic Rivers Program. In 2009, the Taunton River, the longest undammed coastal river in the region and has Narragansett Bay’s most significant herring run, was named a Wild & Scenic River for its outstanding wildlife habitat and rare species, scenic river corridor and value for fisheries, archaeology and agriculture. The Wood-Pawcatuck Rivers and selected tributaries are in the process of being nominated and studied for this important status. These tributaries represent some of the most pristine habitats for native trout and rare species in Rhode Island and Connecticut. Mattatuxet River after the Shady Lea Dam was removed. As filter feeders, Atlantic menhaden play an important role in the Narragansett Bay ecosystem. Courtesy: The Pew Charitable Trusts. Our mission to protect and improve Narragansett Bay goes well beyond our fight for water quality supporting a swimmable, fishable Bay. It extends into the realm of species protection as well, because many native and migratory species play important and interdependent foles in both water quality and ecosystem health. 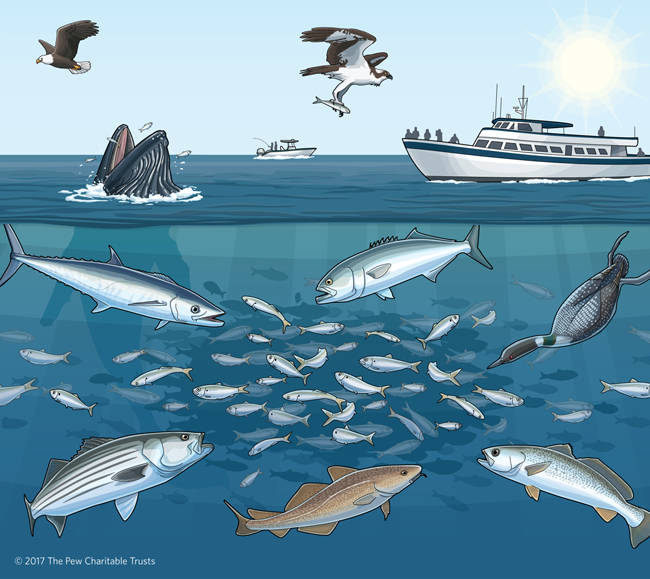 Narragansett Bay is home to a wide range of fish species, from black sea bass, flounder, scup, and winter flounder to bluefish, striped bass and menhaden. Historically, species such as sturgeon have used the large mainstem river, including the Blackstone and Taunton to spawn, while others, such as river herring and American eel, use small tributaries for important parts of their life cycles. These species and others are an important part of our Bay and coastal ecosystem, widely valued for commercial and recreational fishing, and part of the fabric of the economy and culture of Southeastern New England. In addition to dam removals and fish ladders, Save The Bay advocates for sustainable fisheries and ecosystem based management practices, locally by the Rhode Island Marine Fisheries Commission and regionally by the Atlantic States Marine Fisheries Commission. Save The Bay’s three Waterkeepers engage in the collection and interpretation of data to inform the public and affect policy; urge our public officials to make protection of our most valuable resource a top priority, and hold them accountable for actions that affect Bay quality. As members of the Waterkeeper Alliance, which has more than 300 programs worldwide, Save The Bay’s Waterkeepers are part of a network of specialists with a passion for defending the environment and a devotion to working in their communities. As Save The Bay’s “eyes and ears” on Narragansett Bay, the Baykeeper identifies and responds to environmental threats by keeping in close contact with members of the Bay community and with environmental agencies. Save The Bay created the Baykeeper program in 1993 to strengthen our direct action, legal and regulatory watchdogging and pollution response capacity. 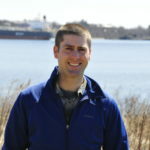 Our South County Coastkeeper works in the community—both on and off the water—to protect, restore, and promote stewardship of the unique and magnificent waterways of Little Narragansett Bay, the Pawcatuck River, and the South Coast. 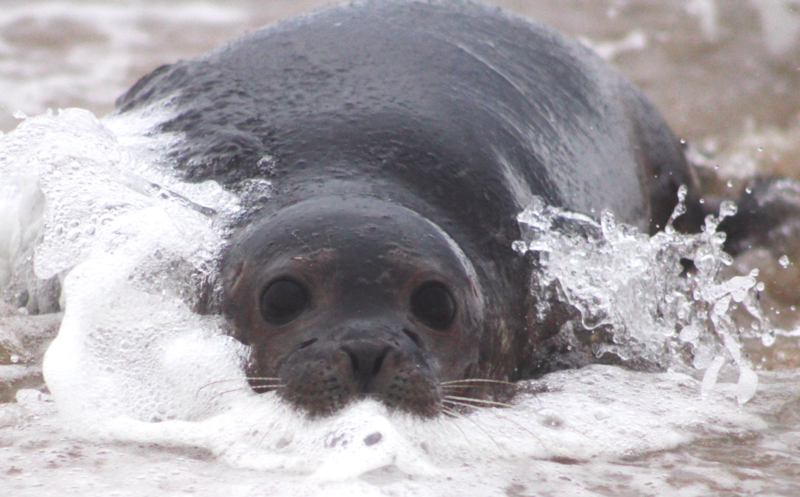 The Coastkeeper program was launched in 2007 from Save The Bay’s South Coast Center in Westerly, R.I., creating a Save The Bay presence in Southern Rhode Island. Our Riverkeeper works to protect, restore, and promote stewardship of the vast network of remarkable rivers within the Narragansett Bay watershed, 60% of which is in Massachusetts. 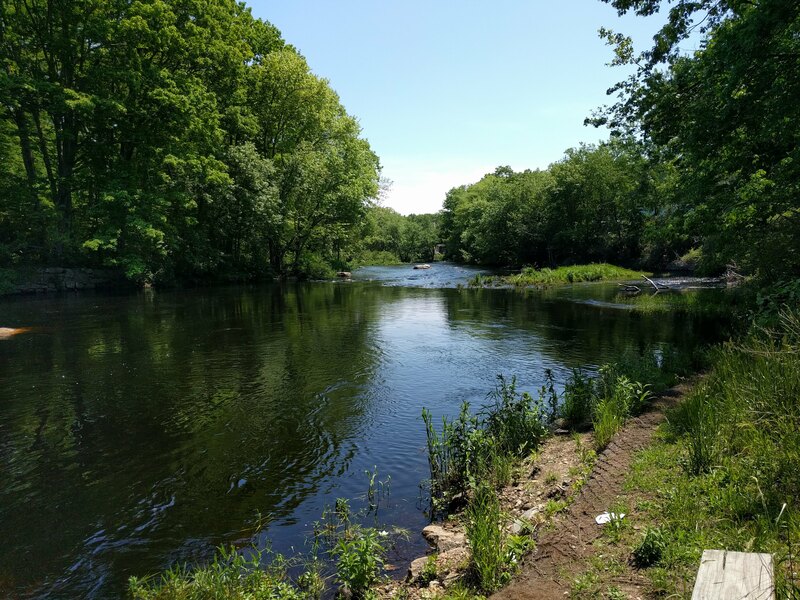 The Riverkeeper program was developed in 2016 to monitor Narragansett Bay’s tributary watershed, including the Blackstone, Ten Mile, Runnins, Palmer, Kickemuit, Cole, Lee and Taunton Rivers.